Starting on Monday, you’ll want to keep an even closer eye on your speed around Prince George’s County schools. 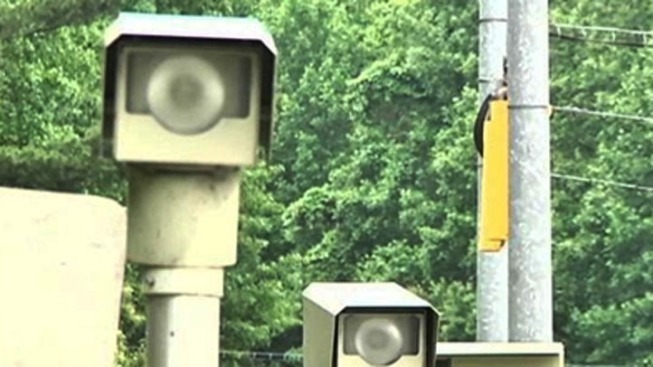 A speed camera will begin operating within a half-mile of Issac J. Gourdine Middle School and Tayac Elementary School on Allentown Road in Fort Washington, Md. The camera will operate from 6 a.m. to 8 p.m., covering both directions of travel. Drivers have a 30-day grace period through Sept. 20, police said. After that, $40 fines will be issued to the owners of cars caught on camera driving 12 mph above the speed limit or faster. Lt. Tammy Sparkman, a police spokeswoman, said another eight cameras will be installed near county schools near the end of September.